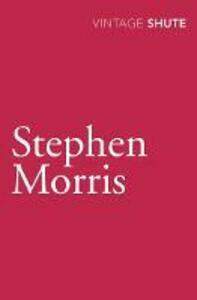 Stephen Morris has just called off his engagement to the girl of his dreams because he is a penniless graduate with no prospects. He finds a job working as an aircraft mechanic, hoping to make his fortune. In Pilotage, Stephen's navigator Peter Dennison is struggling with the same problem. These two early novels draw on Nevil Shute's own experiences as a young engineer.